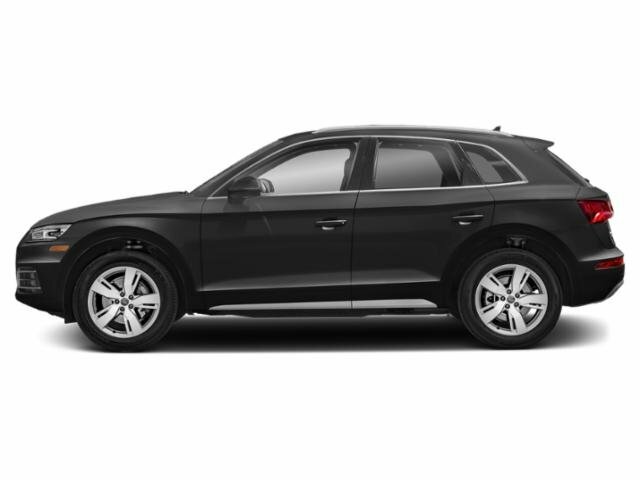 2019 Audi Q5 Premium Quattro (MSRP $48,160) $395 per month Lease is based on 42 Months, 7,500 miles per year, $3795 due at signing. All offers plus tax, tags, $975 Freight for new vehicles, and a processing fee of $799. First payment due at signing. Must qualify for Owner Loyalty Rebate. On approved credit at preferred rate thru Audi Financial Services.